Most famous for luxury vehicles, Mercedes-Benz is stepping into the solar energy world with its very own solar battery. Besides coming from a traditional automotive world, the Mercedes-Benz Energy Storage is one of the few small-scale lithium ion batteries. As Mercedes begins branching into electric and hybrid vehicles, it’s bringing those resources into home storage solutions as well. The car company is aiming to create a solar battery that is safe, long-lasting, and worthy of the Mercedes-Benz brand. Unlike other solar batteries, the focus of the Mercedes-Benz Energy storage is day-to-day use. While it can still be used as a form of backup energy, the battery is really meant for daily use, as it is built on a smaller scale. The lithium ion battery is made up of lithium and carbon. It is lighter than other types of rechargeable batteries, and can store quite a bit of energy. These type of batteries also are not depleted over time by the memory effect. This means the battery will not need to be completely depleted before recharging, and will be much more energy efficient. The Mercedes-Benz Energy Storage has a 10-year warranty that guarantees replacement if the battery loses more than 20 percent of storage capacity. This is a fairly standard warranty among solar batteries. Mercedes-Benz guarantees that its solar battery will retain at least 80 percent of its charging ability over 10 years. While most solar companies have a warranty of 10 years, not all of them guarantee a certain amount of expected storage capacity. 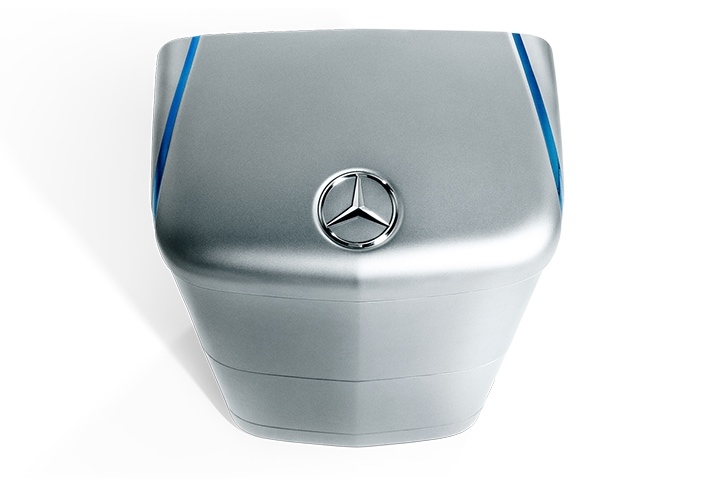 If you’re looking for a small-scale solar battery, Mercedes-Benz is just what you need.